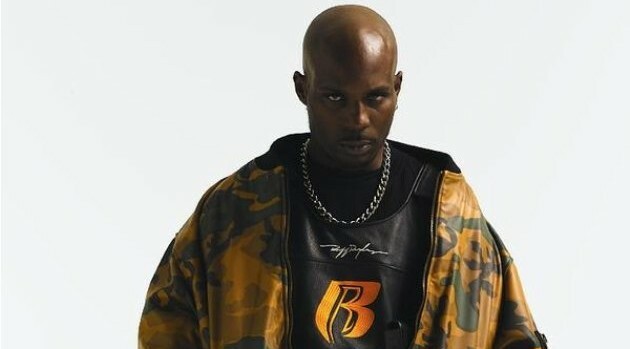 Earlier this month, DMX fans were disappointed to learn that an upcoming album, titled Redemption of the Beast, contained unauthorized music from the rapper. Now, it seems his team is taking legal action to stop the project from being released. X’s manager and brother Montana tells HipHopDX that he’s sent a cease-and-desist letter to Seven Arts Entertainment, saying the company has no right to use throwaway songs from the rapper’s last official album, Undisputed. The rapper’s rep Domenick Nati previously told ABC News Radio that “no one on the team had knowledge of this album release.” Meanwhile, X is currently working with Swizz Beatz on an official follow-up album.